In honour of the MAD Blog Awards now being open for nominations (subtle hint hint! 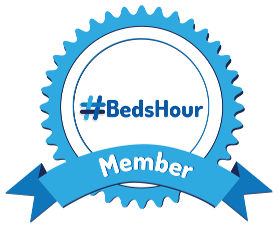 )… I thought I'd share with you all some of my favourite blogs. I have voted for all of them this year. You can vote different blogs in different categories, and it only takes a few seconds! 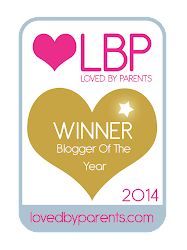 So here are my top bloggers of 2014…. Child, Man Child (my lovely husbands blog) - It is truly the funniest blog I've ever read, my very silly witty husband makes me smile every day, and I love the way he's taken to parenthood like a duck to water. 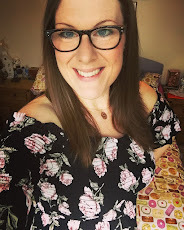 Life According To Mrs Shilts : My friend Emma's fab blog all about the trials and tribulations of life as a new mummy/working mummy, with weight loss, crafting and fab reviews all thrown into the mix! 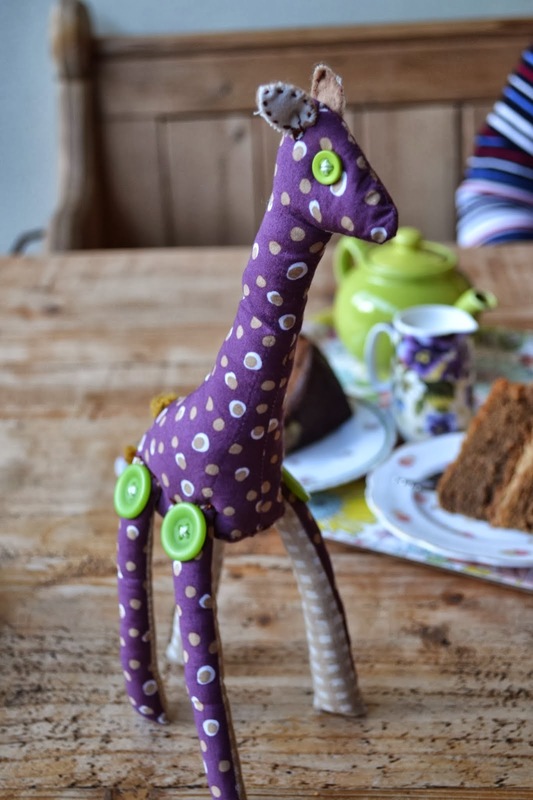 Kitchen Table Sewing - One of my favourite blogs in the world. 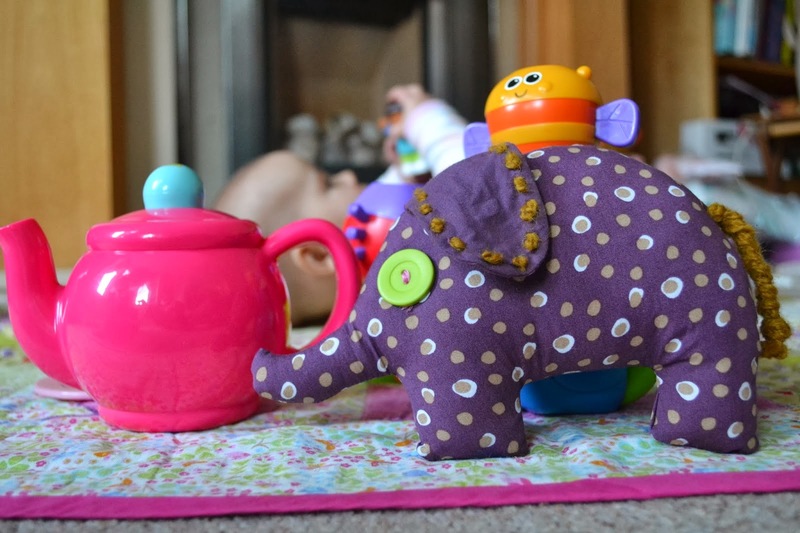 My witty friend Janet's blog all about her love for sewing, her awesome makes and her beautiful family! The Ramblings of Mrs Bebe - My favourite fashion blog for plus size ladies: full of awesome outfit ideas for us curvy ladies. Becky Barnes is definately the most fashionable fat chick I know! A Life of Geekery - Awesome food blog by the wonderful Vicki - full to the brim with scrumptious recipes to make your mouth water! It takes seconds to vote, so go on, make a blogger's day! There's no such thing as too many votes! Cheers for writing about the awards, lovely way to list people by their blog headers. Here’s wishing you the best of luck for your blog!